Home Article DIY Tricks Drinking Water Health Water Filter How to Evaluate Your Water Needs While Choosing Drinking Water Filters? How to Evaluate Your Water Needs While Choosing Drinking Water Filters? In this article, I will provide you some basic steps for evaluating your water needs while choosing drinking water filters. The process is not so easy though but it’s not impossible. Let’s divide it into several steps so that it will be quite easier for you. Anyway, keep reading this article to know more in details. In order to choose drinking water filters, the most important thing you have to do is to gather a lot more knowledge about POE and POU systems. This is very important. Basically, POE and POU systems are the two kinds of water filters that can be used for home. But before that, it’s highly essential to know the full meaning of POE and POU. Well, the full meaning of POE is Point – Of – Entry and the full meaning of POU is Point – of – Use. However, POE or point – of – entry systems all of the water that enters your house as well as connects to the pressurized storage tank or water meter. However, treat water at a point where it is being takes, for example, a sink or shower. 1. 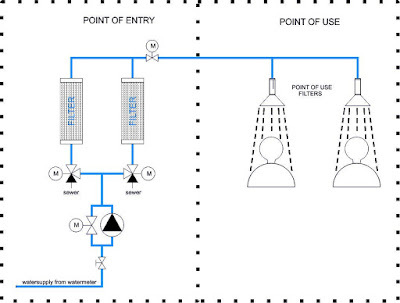 For your kind information, POU filters can be installed inline or it can also be attached externally. 2. 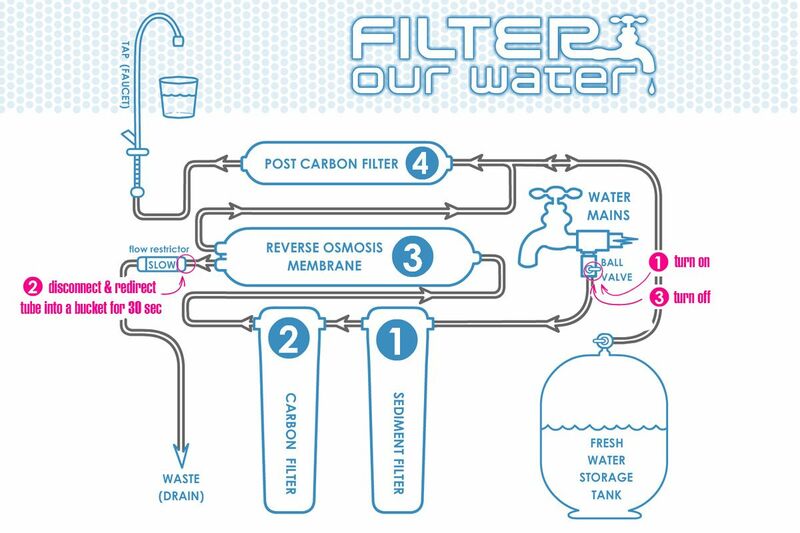 If the POU filters are installed inline filters, then all of the water passing through the pipe. You should also need to learn more about different kinds of POU systems available. These kinds of filters are quite common. Most significantly, they come in many different ways. POU filters mainly include three filters. The first one is pitcher filters, the second one is personal water bottles with built – in – filters and the third one or the last one is refrigerator filters. It’s possible for them to be mounted to a faucet, under the sink or the countertop. It is true that a number of people don’t prefer filters attach to their faucet or countertop. Just you have to take a look at what type of POU filter suits you best. For the couples or single people, it is true that they just filter a small volume of filter at once. So for them, tiny carafe style pitcher filters are the perfect. It’s also quite essential for you to discover what’s contaminating your water. This is also very important. It will surely assist you in deciding if you have to target any particular contaminants at the time of picking a filtering system. 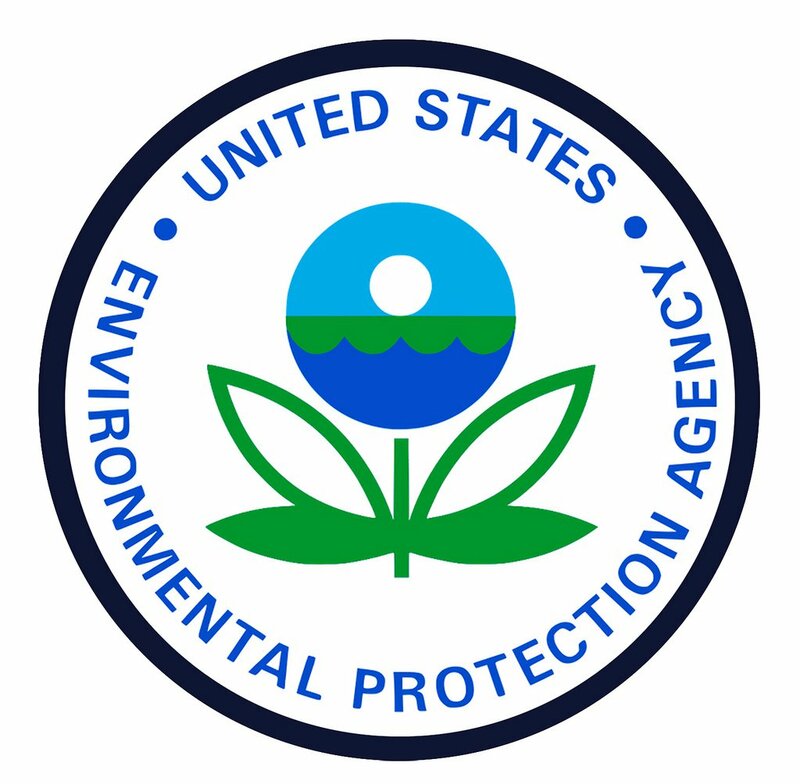 The EPA or Environmental Protection Agency requires water companies to give a CCR or consumer confidence report per year. It actually analyzes the quality of water in your area. The information can be found on the local website of your government or newspaper. 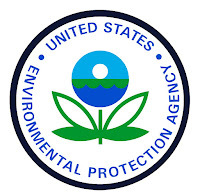 If you really want to test the water yourself, then in this case I would like to suggest you to make a call to the EPA’s safe drinking water hotline for the names of state – certified testing labs, which may provide free test kit or low cost. You can also pay a visit to their site to know more in details. 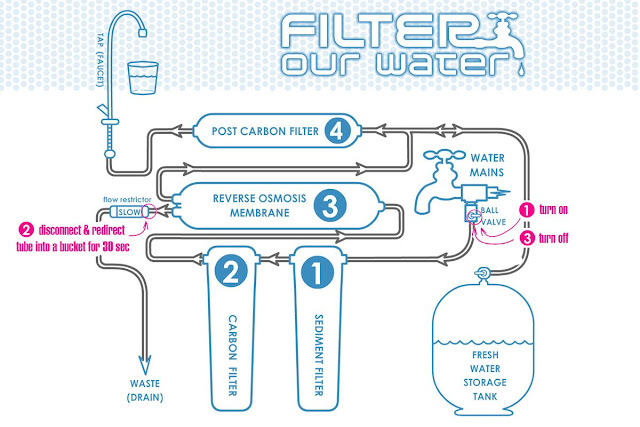 You have to evaluate the needs of your particular water filtration based on the three things. 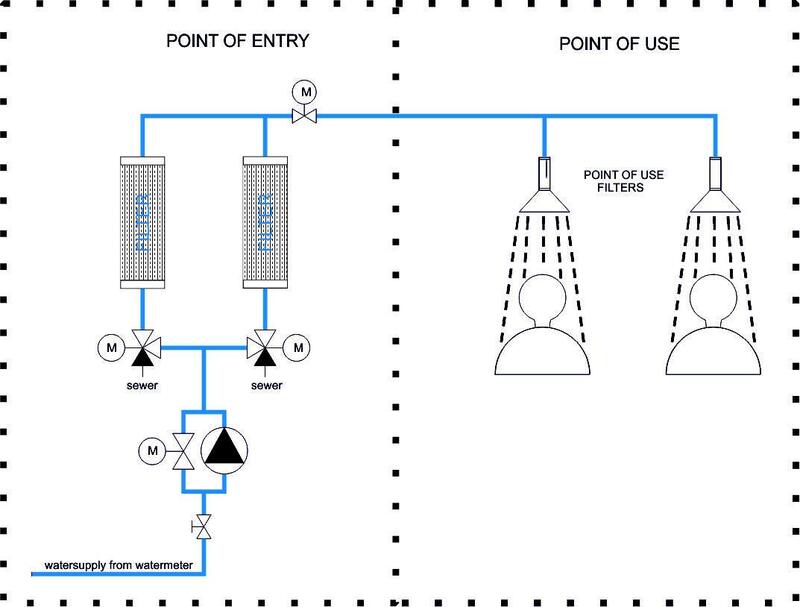 The first one is the contaminants in your water, the second one is the POE or point – of – entry system and the third one is the POU or point – of – use system. For your kind information, a single carafe – style filter must be refilled constantly if you have quite a large family that drinks lots of water (several gallons) in a single day. On the other side, if you have a family of three or four members or couple’s water requirements can easily be fulfilled by a simple filter. Finally, these are the steps that will surely assist you in evaluating your water needs at the time of choosing drinking water filters. If you are able to evaluate your water needs in a proper way, then you need not to work hard a lot for performing the rest. Thanks for reading this article.